The greatest gift you can give your community or organization is a permanent endowment fund. These are permanent investment funds that grow over time, providing charitable income for projects and programs forever. 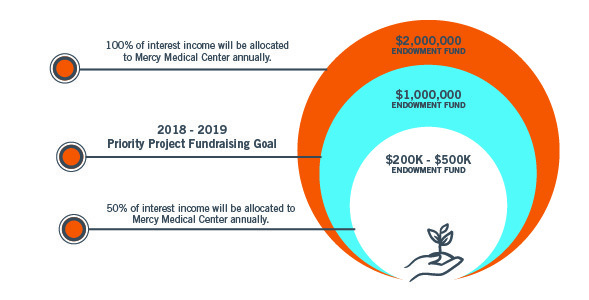 A strong endowment at Mercy Medical Center Merced Foundation is vital to ensure world-class health care services for our community in the years ahead. 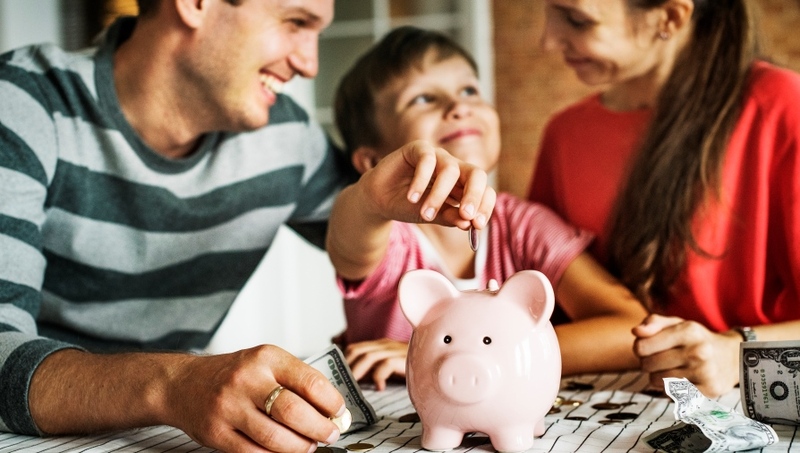 In this new era of medical care, the additional stream of revenue an endowment provides is especially important to meet the challenges of the future. It is also a way to leave a lasting legacy of caring for your family and community. Gifts in support of the Mercy Foundation Heritage Endowment will provide the tools needed to heal our patients and their families with lifesaving medical science, facilities, and technology. Through the support of the Mercy Foundation Heritage Endowment, we will bring compassionate care closer to home transforming the health care experience. Generous support of health care ensures our patients receive cutting-edge treatment right here in the greater Merced County region with innovative programs, services, and education. © copyDate Mercy Medical Center Merced Foundation. All Rights Reserved.